Donald Trump's first 100 days in office. The journey of a marriage. A daughter's personal account of her father's descent to suicide. This month the Literary Mama staff's reading picks present three accounts of life as we know it—to enthrall you, discomfort you, sadden you, and perhaps, propel you to action. That is what is so wonderful about books. More than any other media, they provide the widest scope and most penetrating depth, to take you into the life and emotions of another, spin you around, and then plop you out at the other end, often feeling moved and raw. We hope you enjoy the ride . . .
Our Social Media Editor, Abigail Lalonde, has been getting down and dirty with the latest political exposés: "I recently read Michael Wolff's Fire and Fury and Luke Harding's Collusion: Secret Meetings, Dirty Money, and How Russia Helped Donald Trump Win back to back. 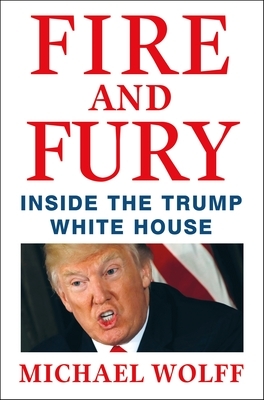 After hearing so much about Fire and Fury, I couldn't resist reading it, but did so as I do a celebrity memoir, with both glee and guilt. 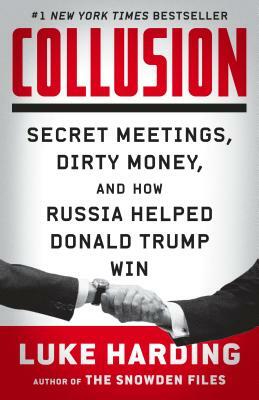 I decided to read Collusion to cleanse my palate a bit and recommend others do the same. Both books are shocking, upsetting, and full of information, some of which overlaps. Harding clearly did his research, while Wolff's Fire and Fury sometimes reads a little like a tabloid magazine (which to be honest is what makes it fun). Both texts hammer home the point that this presidency is not normal and that there's proof to back it up. While Wolff concentrates on an inside look at the first 100 days of Donald Trump's presidency, Harding focuses his efforts on a detailed explanation of Russia's motivation and execution of getting Trump elected to the White House. Both books tout a page count of over 300, but you'd never know it with Wolff's. Harding's take requires a bit more attention, but it's definitely worth the read." 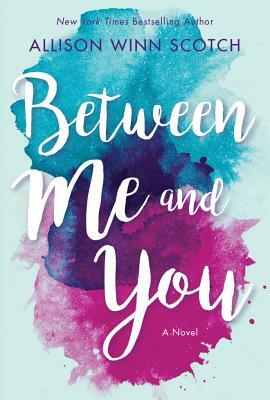 Christina Consolino, Senior Editor and Profiles Editor, recommends this intriguing book: "I just read an advance review copy of Between Me and You by bestselling author Allison Winn Scotch. Novels that highlight complex relationships draw me in, and this book does not disappoint. Told from a dual perspective, the novel features Ben Livingston and Tatum Connelly, a screenwriter and an actress, respectively, who each have bold, distinct voices. The book opens in November, 2016, with Ben contemplating the demise of his marriage to Tatum. Before the reader can fully immerse herself in Ben's story, the narration switches to Tatum's perspective, but begins in October, 1999, when the couple first met. Over the course of the novel, Ben's story line moves backward while Tatum's progresses chronologically. It took some time to reconcile the flip-flopping of time and the slight repetitiveness of some events recounted by both characters, but Scotch's depiction of a busy, complicated marriage—one that includes two blossoming and somewhat competitive careers and a child—rings true to life. The author also spends time on the guilt wrapped up in parenting as well as other issues such as substance abuse and sibling relationships. The breadth of the book might intimidate other writers, but in Scotch's hands, the ambitious premise seems to work. I found myself rooting for both Ben and Tatum and their relationship, and the ending, while somewhat mired in sappiness, fully satisfied this reader." Kim Ruff, Creative Nonfiction and Fiction Editorial Assistant, shares a profound conversation she had, which led to a hunt for more information: "Last fall, a conversation with a woman I barely knew evolved from small talk into one of the deepest, most impactful conversations I have had in a long time. This mom of three young children shared with me the history of her husband's depression, which eventually led to his suicide. It hadn't been a full year since her husband's death and her emotions were still fresh, raw. It was obvious that she was reliving her anger and deep sadness with every detail she shared. When we parted ways, I went home and, in an attempt to understand her pain, searched the Internet for books about suicide. 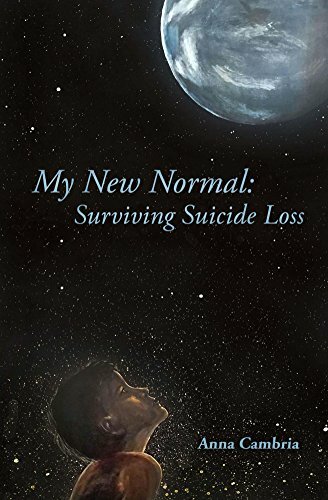 I found Anna Cambria's My New Normal: Surviving Suicide Loss. Unlike other self-help or clinically-based books that offer textbook-like information on suicide, Cambria's book is a personal account of her emotional journey following her father's first attempt to take his own life, and ultimately, his successful second attempt at suicide. It's strange to use success and suicide in the same sentence, but it was the stress from the deterioration of her father's once successful business that caused his severe depression and drove him to end his life. Cambria wrote the book to instill hope for other suicide survivors and to shatter the stigma that depression is obvious and preventable. To illustrate this, Cambria's journal-based narrative reflects on her everyday home life from childhood into the aftermath of her father's death when she was 22 years old. Her parents were the sort that any kid would want: married for decades and still showing genuine love for one another; fun-loving and actively engaged in their kids' lives, conducting science experiments in the garage and building a tree house in the backyard. My New Normal showed me how one can be all of these things, yet suffer severe depression and manage to hide it from loved ones. This book shattered any stigma I might have had about suicide and provided context around the range of emotions felt by suicide survivors, helping me understand how the woman I barely knew might have been feeling when sharing her experience." 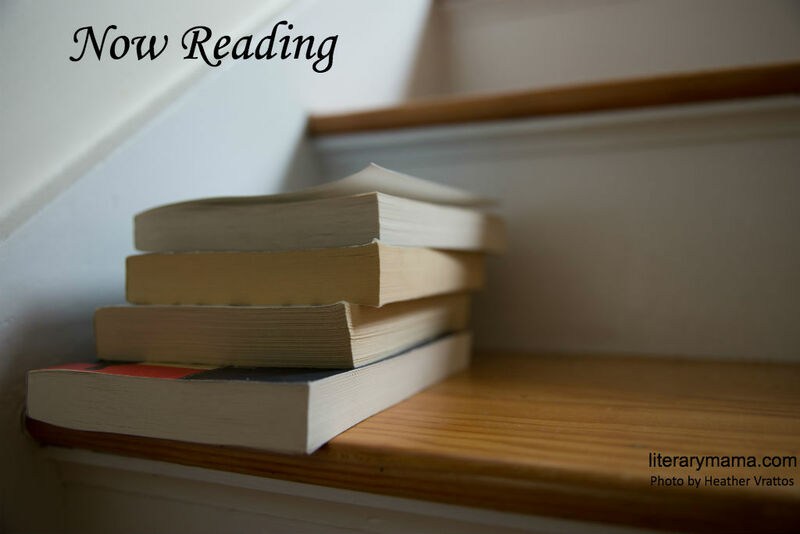 What are you reading at the moment? We'd love to hear your recommendations in the comments below.